Have you discussed grammar with educators? 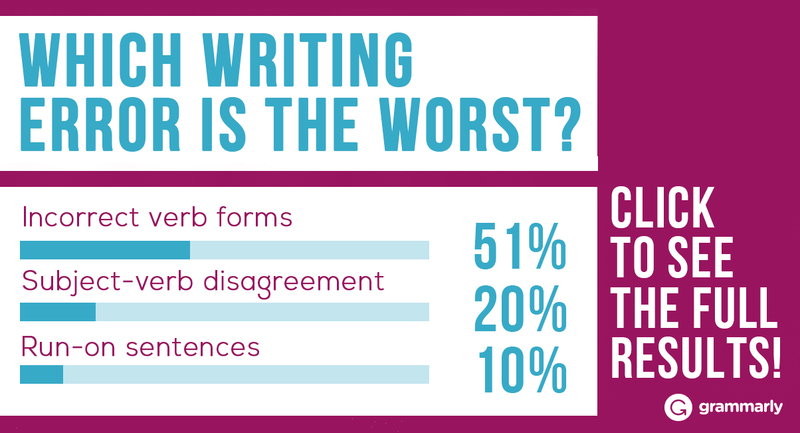 This poll is part of a series that Bloggr is running aimed at better understanding how the public feels about writing, language learning, and grammar. Please take the poll and share your thoughts in the comments. We can’t wait to hear from you! If you are interested in more, check out last week’s poll.